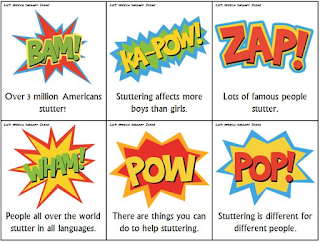 Stuttering is also known as Stammering, it is a common disorder especially in the young age children, and it goes way in case of young age children, but if you suffer from stuttering or stammering at the age of adulthood, then it doesn’t go away without treatment. 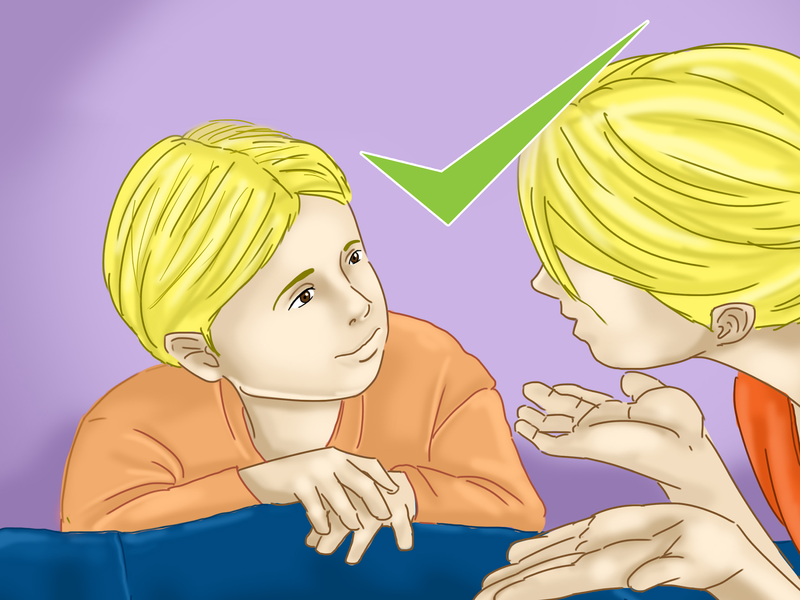 You’ve to consult with a doctor for speech therapy so they can give you advise and provide the best treatment for Stuttering. 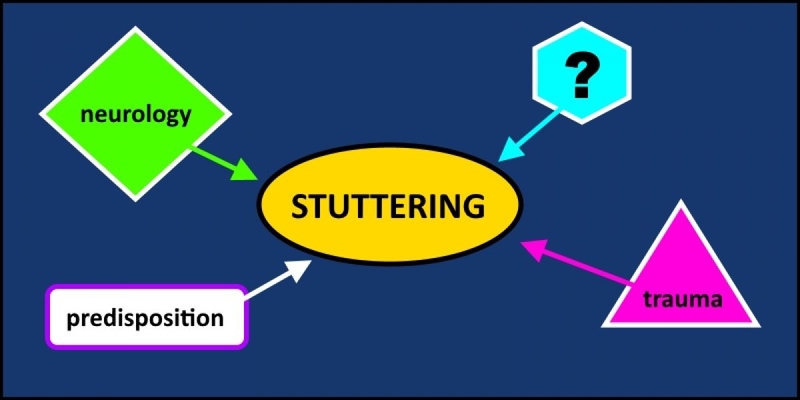 What are Stuttering and Stammering? Stutter and Stammer both are the different words but having the same meaning. A Stammer is a speech disorder in which the stoppage and disruptions create an intervention in the normal flow of speech and the timing of expression. These stoppages and disruptions may convert in the form of repetitions of words, sounds like he-he-hello and sometimes it been prolonged sounds so that the words may be stretched too long like hhhhhhhhello. In some cases, stammering can be gentle, and not cause many problems in the flow of ordinary speech, but in some cases, it can be severe communication disorder. 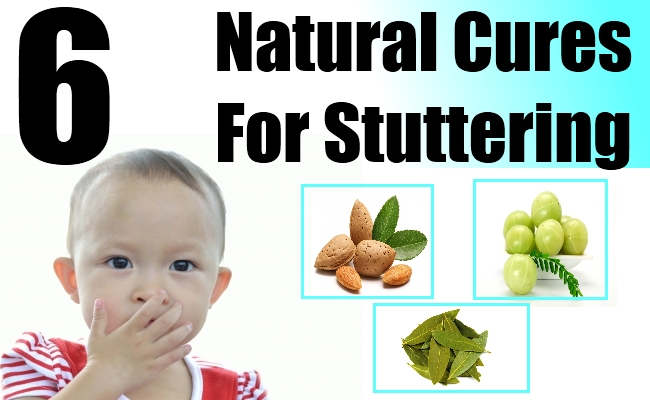 Mostly the stammer may take into a strike in children at the age of 2 to 5, but if you start suffering from stutter at the age of adulthood, it is a severe issue and consult with a doctor. People who suffer from Stutter begin escaping the problematic words in between the conversation. 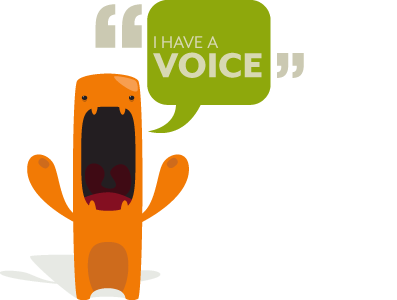 is commonly used and in Britain Stammering is most widely used. The Difference between Stuttering and Stammering is like a funny English in which two different words represent the same meaning as football also known as soccer. Hesitation before starting to speak. Repeating words, sound or syllable. Due to Stuttering people felt embarrassing in public speeches and getting nervous before starting the statement and facing other problem like difficulties in breathing, consumes lots of energy, physical and mental stress. Stage or public speaking is a challenge for a person who stutters. Genetic: In the most of the cases people suffer from the stutter due to genetic. In genetic stutter problem, there must help me any family member is sustained from the stutter that’s why stuttering inherited in the child. Developmental: In this type of stutter, if children younger than 5-year-old suffer from the stutter then there is no need to be any treatment. It will go away automatically, and mostly males are sustained from stutter at the childhood. Neurogenic: In this type of stammer, if there are abnormalities between the connection of the brain and nerve system then it represents the neurogenic stammer. Drug-related: In this type of stammer, if the affected person stops taking the medication due to which the stammering happens. It will ultimately go away. Stress-related: In this type of stammer any kind of emotional trigger, loss in a relationship and any kind of bereavement can cause the stress related stammer. Risk of stutter is more in boys as compared to a girl. Stutter may happen due to having a brain injury. Over 3 Million “American” suffer from a stutter. Lots of famous people suffer from a stutter. 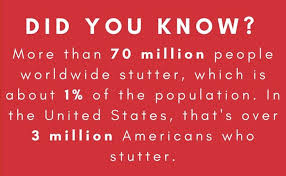 Approx 70 million people in the world suffer from Stutter. Stuttering is known as stammering in Britain. Stammer may vary time to time but stutter can't. Stutter problem seems all over the world. Stutter may vary from language to language. Stutter can be diagnosed by the speech-language pathologist (SPL), they can quickly be examined the degree of the stutter and what kind of treatment will give to overcome the stutter. If you feel the fear of stage or facing difficulties in speaking. When the child starts Stutter after the age of 5 years. If you stuttering more frequently while speaking. When your muscles being tight while speak and create an intervention in speaking. SPL perform some test on you based on the facts or the symptoms they get while acknowledged you and according to it they take the necessary step. If it is not a long-term then no need to make any action, but it is long-term, then they use more assessment or observations to remove it. 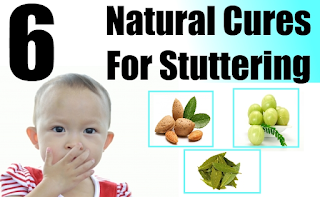 Treatment for stutter will not require from every people who suffer from the stutter. If it happens at the early age, it will resolve without any treatment, but in the elder generation or in the adulthood it required the therapy to determine it. Following are some treatment which helps to resolve the stutter effects. Speech Therapy: Speech therapy can help to reduce the interruption in speech and improve your child’s self-confidence. Speech therapy primarily focuses on the problem of your child and encourage your child to speak more without any fear in public and individually also. They also monitor the rate of speech and the quality of speech, no of difficult words which are not able to use by the child in normal flow. In this matter, parents can also be helpful by using the therapy technique at home and try to teach the baby how to speak more frequently in the efficient manner. Fluency shaping therapy: In fluency shaping therapy, try to smooth your speech by practising in low speed, short phrases and sentences. The short sentences will help to stretch the vowels and consonant at the specific rate and increase your fluency of speech with practising. Other treatment: There are no medications by which we can reduce the stuttering disorder you only reduce this by doing the physical things. An electronic device may help to reduce the stutter effect in the children, and some patient will respond more with the electronic device. In the electronic device, a voice is played in the background of the ear when child sputter and this voice is an altered recording of their sound. Use the Brahmi oil to overcome the Stutter. Almond, black pepper and sugar candy make a paste of it and lick it in the morning daily on an empty stomach. It will really help you. Cow Ghee is also helpful in Stutter disorder. Cinnamomum tamala which is also known as tejpata will be effected in the cure of stammering. Breathing exercise will help to reduce the stammering effect. Keep more practice to inhale and exhale deeply. Reading exercise is helpful to recognise the pattern of repetition of words and syllable that cause the stammering. Read a paragraph of any book with put pressure on you to make it right. Just relaxing and slowly read the section.